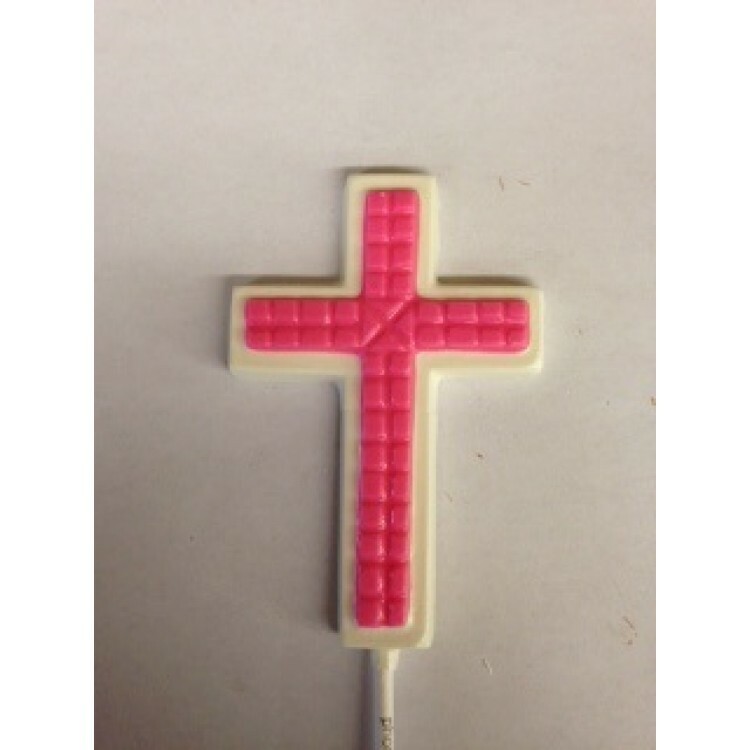 Our Brick Cross is perfect for all religious events. 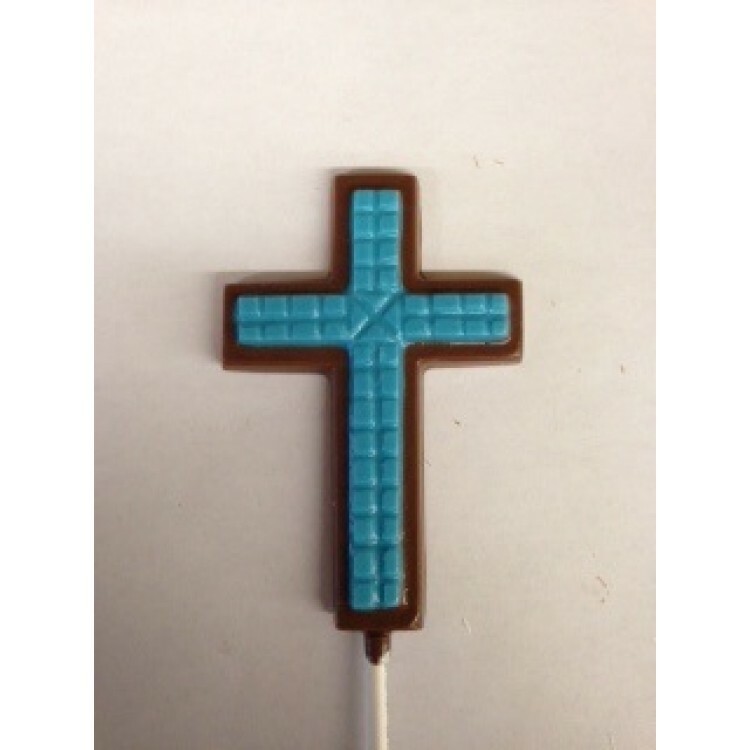 Choose the cross color in the Pop Fill Color Option. Use Accent #1 to choose the color of the bricks. 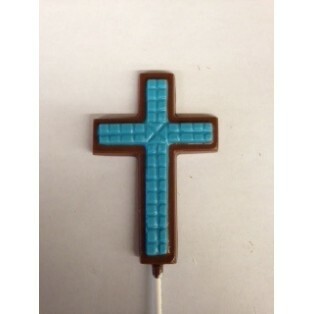 Shown in picture Pop Fill is Milk Chocolate with Accent #1 of Blue Chocolate. 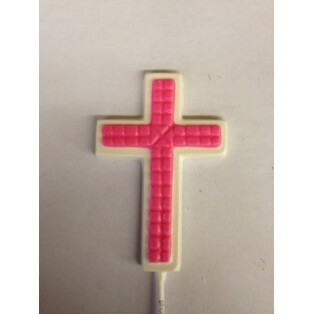 Image 2 is shown with a Pop Fill of Super White and Accent #1 of Pink Chocolate.